Ousting Modi not easy ! Modi’s hatred for Nehru and the institutions created in the Nehru era has gone to the level of absurdity. The replacement of the Planning Commission with Niti Aayog is a glaring example. Niti in Hindi, means policy. Taking policy decisions is the responsibility of the constitutionally formed government which works through its Council of Ministers. This responsibility cannot be entrusted to a non-statutory body which is more like a club of a few handpicked economists. N arendra Modi is the only issue in the current Lok Sabha elections --- for both the ruling BJP and the Opposition. 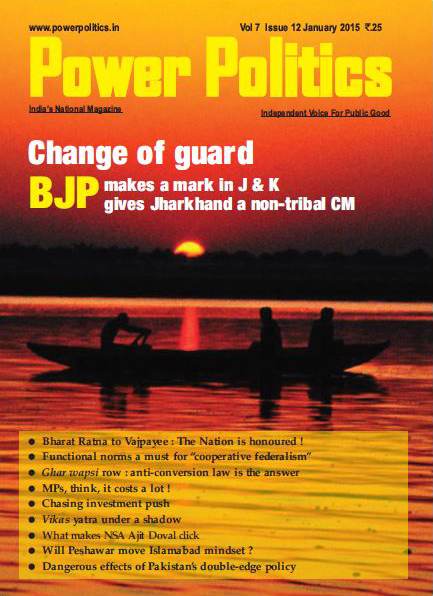 The BJP, at least a sizeable section of it, desperately wants Modi to return to power. For them it is not only the privileges of being part of the ruling establishment; they want Modi to finish the task he had started five years ago – of dismantling the Nehruvian structure. The hard-core BJP supporters believe that the present Constitution does not suit the soul of India and only Narendra Modi can bring about the desired changes to take India to the glorious heights that the country enjoyed in some distant past. Even Indira Gandhi had not displayed such megalomania during the Emergency. 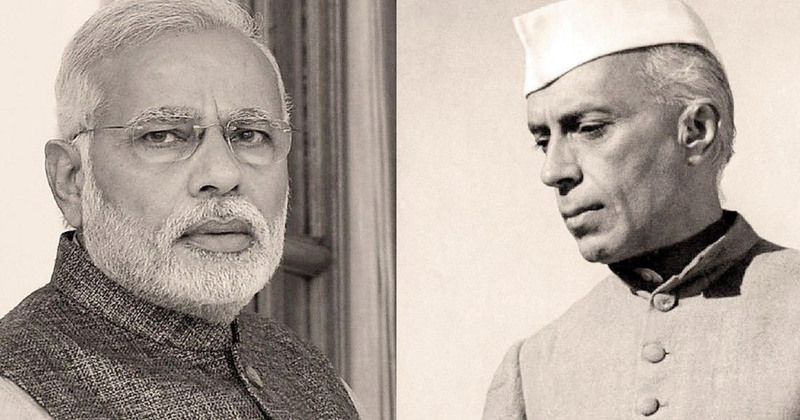 Modi’s hatred for Nehru and the institutions created in the Nehru era has sometimes gone to the level of absurdity. Replacement of Planning Commission with Niti Aayog is a glaring example. Niti in Hindi means policy. Taking policy decisions is the responsibility of the constitutionally formed government which works through its Council of Ministers. This responsibility cannot be entrusted to a non-statutory body which is more like a club of a few hand-picked economists. In April 2016, the Modi government replaced the board of Indira Gandhi National Centre for Arts (IGNCA) and appointed former Jansatta man Ram Bahadur Rai its chairman. Addressing the Rajbahadur Pathak Memorial Lecture Series in Bhopal in 2009 as the main speaker, Rai had stated in an unequivocal language that the country’s problems could be solved only if the Constitution is thrown into the ocean or consigned to the flames. Ram Bahadur Rai Yojana Aayog, on the other hand, was meant to work like a limb of the government. Yojana means planning. It was its responsibility to execute the policies of the government. Set up in 1950, the Planning Commission or Yojana Aayog was entrusted with the following tasks: make an assessment of the material, capital and human resources of the country, including technical personnel, and investigate the possibilities of augmenting such of these resources as are found to be deficient in relation to the nation’s requirement; formulate a plan for the most effective and balanced utilisation of country’s resources; on a determination of priorities, define the stages on which the Plan should be carried out and propose the allocation of resources for the due completion of each stage; and indicate the factors which are tending to retard economic development and determine the conditions which, in view of the current social and political situation, should be established for the successful execution of the Plan. The guidelines further said: determine the nature of the machinery which will be necessary for securing the successful implementation of each stage of the Plan in all its aspects; appraise from time to time the progress achieved in the execution of each stage of the Plan and recommend the adjustments of policy and measures that such appraisal may show to be necessary; and make such interim or ancillary recommendations as appear to it to be appropriate either for facilitation of the discharge of the duties assigned to it, or on a consideration of prevailing economic conditions, current policies, measures and development programmes or on an examination of such specific problems as may be referred to it for advice by the Central or State Governments. The first Five-Year Plan was launched in 1951 and two subsequent Five-Year-Plans were formulated till 1965 when there was a break because of the IndiaPakistan war. After three Annual Plans between 1966 and 1969, the fourth Five-Year Plan was started in 1969. The emphasis, initially, was on a growing public sector with massive investments in basic and heavy industries which provided the country a sound economic foundation which Modi has assiduously refused to acknowledge. Started on January 1, 2015, Niti Aayog has no concrete goals before it. Its pronounced objectives are mired in a jumble of high-sounding words and phrases. For instance, it ‘aims to build strong States that will come together to build a strong India’. It does not say how? Nor is there visible on the ground what steps it had taken towards that goal in the four and a half years. In fact, Niti Aayog describes itself ‘Think Tank’ of Government of India to provide ‘both directional and policy inputs’. It further defines its role as ‘designing strategic and long term policies and programmes for the Government of India’. Designing policies, whether short-term or long-term is clearly the prerogative of the Government, and not of a nonstatutory body. While holding the position of Prime Minister under the provisions of the Constitution, Modi could not denounce the Constitution openly, But his selection of the persons for key appointments reflected his thinking. 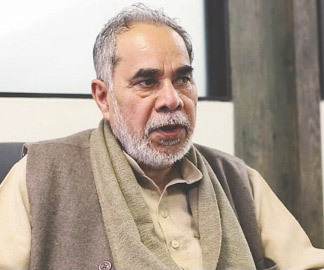 In April 2016, his government replaced the board of Indira Gandhi National Centre for Arts (IGNCA) and appointed former Jansatta man Ram Bahadur Rai its chairman. Addressing the Rajbahadur Pathak Memorial Lecture Series in Bhopal in 2009 as the main speaker, Rai had stated in an unequivocal language that the country’s problems could be solved only if the Constitution is thrown into the ocean or consigned to the flames. Modi came to power in 2014 on populist promises which he did not keep. The promises included strict measures to check corruption in public life, minimising black money and taking effective steps to deal with terrorism. Not only did he fail to put an end to corruption but he did not even appear to have made a sincere effort in this regard. On the other hand, his government devised new methods of generating black money and using it for corrupt practices, like the introduction of Electoral Bonds which, a former Chief Election Commissioner had felt, might lead to pumping black money into electoral politics. By making amendments in election and income tax laws, the money received by political parties through Electoral Bonds has been kept beyond the perusal by the Election Commission. Not surprisingly, BJP has been the major recipient of money through Electoral Bonds. The Modi regime saw more incidents of terrorism in the Kashmir valley and a greater number of casualties among security forces personnel as well as among civilians. 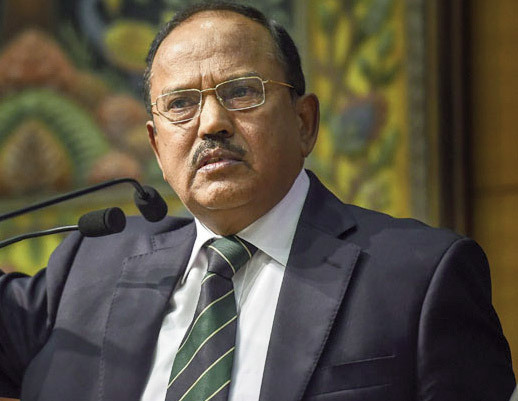 Blaming Pakistan for sponsoring terrorist attacks in India and inviting Pakistani “officials” to investigate the terrorist attack on Pathankot air base – one of the highest security establishments – reflected Modi government’s muddled thinking about the problem. Opposition leaders, who wanted to know from the government how many terrorists were killed in IAF strike at Balakot, were branded by Narendra Modi and BJP president Amit Shah as pro-Pakistan and traitors to the Nation. Then the family members of the CRPF jawans killed in the terrorist attack in Pulwama had also become pro-Pakistan and traitors to the Nation, as per Modi-Shah duo's definition. Ram Vakeel and Geeta Devi Ram Vakeel of Mainpuri was one of the jawans martyred in the Pulwama terror attack. His wife Geeta Devi asked the government, through a newspaper interview, to provide proof of the terrorists killed in the IAF strike. His sister Ramraksha said the people need to know what was the outcome of the IAF strike. "How do we know that the strike occurred and the terrorists were killed", she said. Vakeel's mother Amitshree also demanded proof of the terrorists killed in the air strike. Earlier, Sarmishtha Devi, wife of slain CRPF jawan Pradeep Kumar of Shamli, had said that they were not satisfied with the government's claim on Balakot air strike on terrorist camps. Ram Vakeel of Mainpuri was one of the jawans martyred in the Pulwama terror attack. His wife Geeta Devi asked the government, through a newspaper interview, to provide proof of the terrorists killed in the IAF strike. His sister Ramraksha said the people need to know what was the outcome of the IAF strike. "How do we know that the strike occurred and the terrorists were killed", she said. Vakeel's mother Amitshree also demanded proof of the terrorists killed in the air strike. 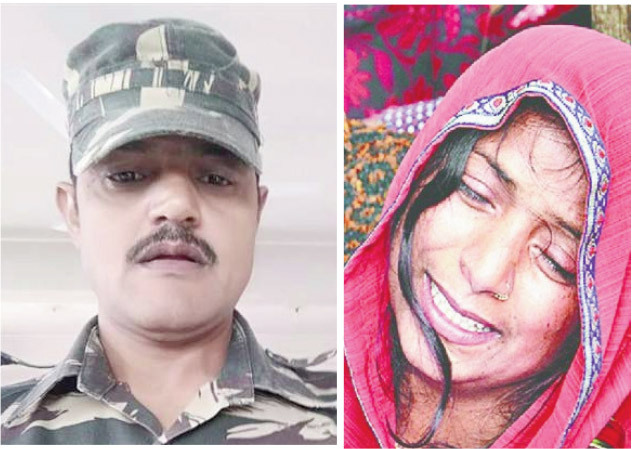 Earlier, Sarmishtha Devi, wife of slain CRPF jawan Pradeep Kumar of Shamli, had said that they were not satisfied with the government's claim on Balakot air strike on terrorist camps. Whatever his election promises before the 2014 Lok Sabha polls, Modi was clear in his mind that he would not go by the existing Constitutional framework. Nripendra Misra Pranab Mukherjee He was sworn in as Prime Minister on May 26,2014. 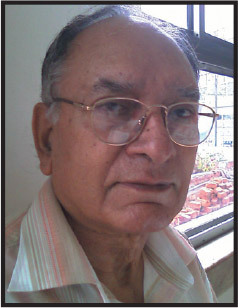 The same day he got twice retired bureaucrat Nripendra Misra appointed as Principal Secretary to Prime Minister. 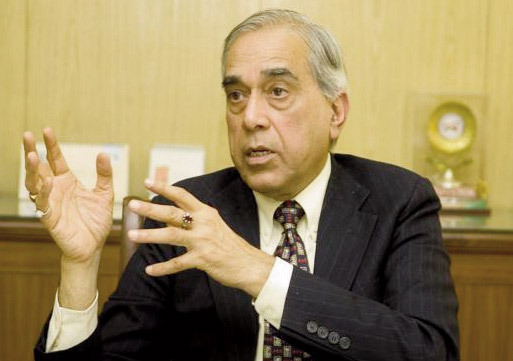 Nripendra Misra was not eligible for any appointment in the government on that day. It was not challenged in a court of law and the legality of the manner of appointment of Misra could not be tested. The Opposition was perhaps too stunned by Modi’s unexpectedly massive win. During the first session of Parliament, Modi went to Arunachal Pradesh and announced at a public rally a Rs 58,000 crore package for development of the North-East. Announcing a major decision outside when Parliament is in session clearly amounts to contempt of the House. Thus went on defiance of rules and procedures by Modi and the Opposition continued to sleep. It was only after Modi was through a major part of his term that the Opposition started waking up. 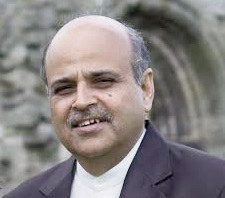 The Congress and a majority of other Opposition parties have by now become aware of the horrors of the Modi regime: Constitutional bodies have been undermined, not excluding even the Supreme Court; unflinching loyalty has replaced professionalism in the services; media subjected to undeclared censorship; history is being distorted; growth has slowed down; lack of job opportunities has led to an increase in unemployment; an atmosphere of hatred and intolerance in the name of cow or nationalism or Hindutva has been unleashed; even Modi has been elevated to the divine heights and those criticising Modi are thrashed and even booked by the police in the BJP-ruled States. The BJP’s 2014 Election Manifesto promised “harmonisation of Centre-State relations” but Modi did just the opposite; addressing rallies in non-BJP States, he would criticize the Chief Ministers in the most contemptuous language. 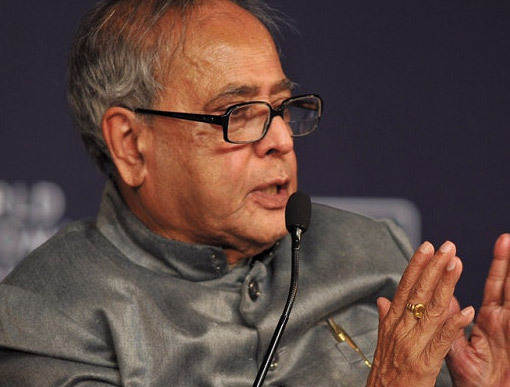 Pranab Mukherjee Though determined to oust Modi from power in the elections, these parties have not shown the spirit of mutual accommodation to the extent desired. The hope, therefore, lies mainly on the people. The choice for the people has been succinctly spelled out by former governor and diplomat Gopalkrishna Gandhi in a newspaper article. The choice is, he says, between “India of Gandhi-Nehru-Ghaffar KhanBhagat Singh-Ambedkar on the one hand and Hindu Rashtra on the other. Voting in two constituencies, legally! A voter’s name being included in electoral rolls of two constituencies is not uncommon in India but it is not legal. There are, however, 4300 and odd voters who enjoy the privilege of being electors in two constituencies in two States. They belong to Bolapatar, Yesapur, Anthapur, Gouri, Arkepalli and Paraswada villages in the 80 sq.km border area under dispute between Andhra Pradesh (now Telangana) and Maharashtra from the time of reorganization of the States on linguistic basis in 1956. Telangana considers these voters as part of its Adilabad (ST) Lok Sabha constituency while Maharashtra claims them as electors of its Chandrapur Parliamentary seat. 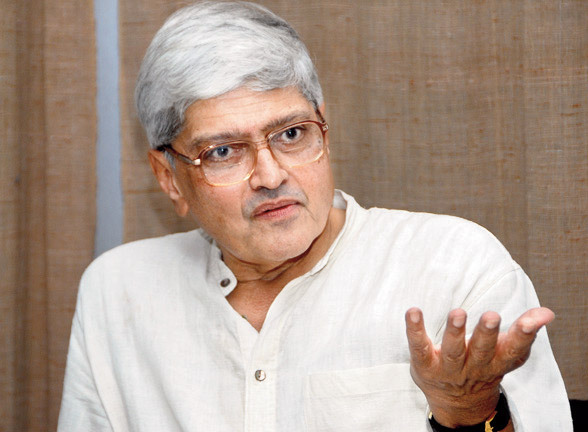 The Andhra Pradesh Government was said to have set up polling booths in the disputed area for the first time in 1989 which was not liked by Maharashtra. Voters of these villages have since been voting in both the States. In 1999, the Andhra Pradesh High Court ruled these villages to be part of (then) Andhra Pradesh. Maharashtra went in appeal to the Supreme Court but the matter of dual membership was not raised. In 2004, according to a report in The Hindu, the Election Commission wanted the voters to choose between either of the constituencies. “This had our women voting in election for Chandrapur constituency and men in Adilabad”, The Hindu quoted Sarpanch of Parandoli gram panchayat as having remarked. 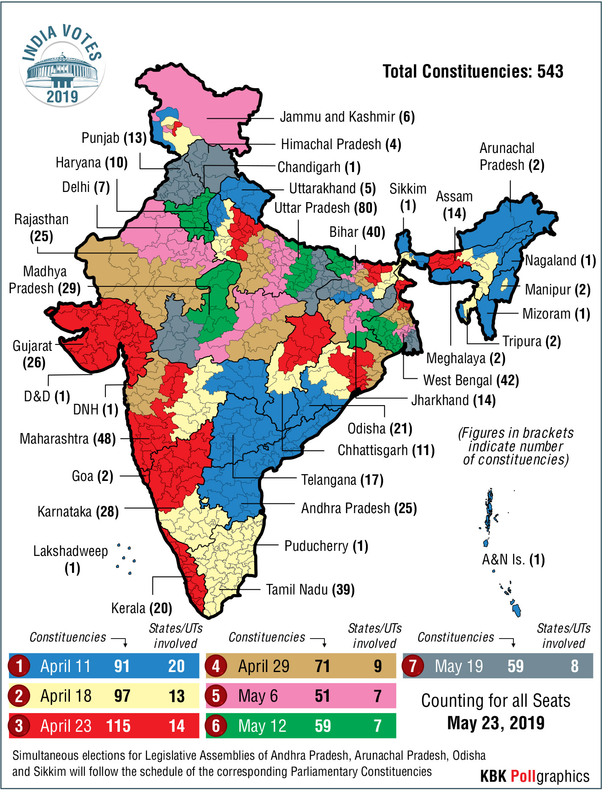 In 2009, these voters voted in parliamentary constituencies in both the States, as well as for the Assembly elections in Andhra Pradesh which was held along with Lok Sabha polls. 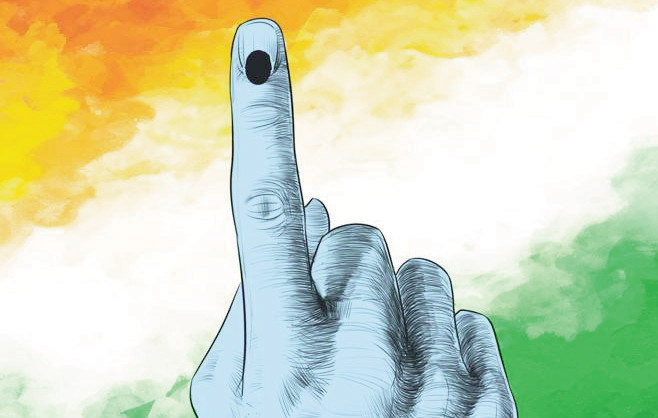 This time a little ticklish problem has arisen as both Adilabad and Chandrapur constituencies go to the polls on the same day --- April 11.